Sounds great! I’d like to read this! 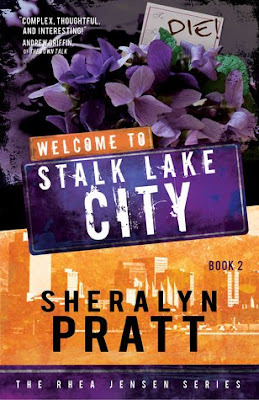 Became a fan of Sheralyn on Goodreads.